ukaila oyindamola popularly known as HONEYDROP. Most wanted in the industry her songs are all hit back to back cos she is hot. 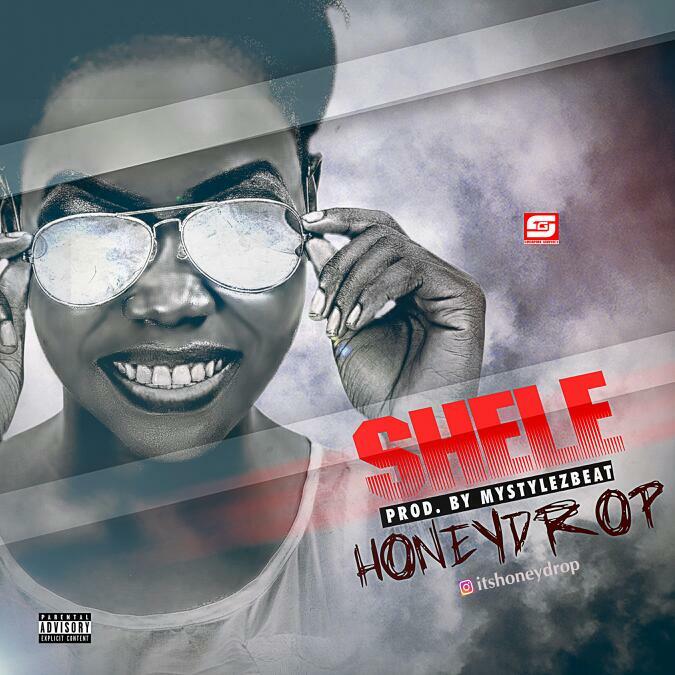 She has gone these far,to give the industry these hit titled SHELE . SHELE is all about you dancing away all your sorrow. She started singing right from her high school days 9years ago. Her first track was titled IBEBEDI which really makes the street to go gaga. She has gone for different type of talent hunt. -Ijebu got talent 2014,she took the 3rd position. If IBEBEDI could make the street go gaga,what would you think SHELE would make the world be?? ?